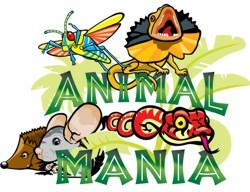 Animal Mania offers you a unique experience with all types of animals. 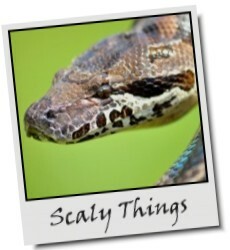 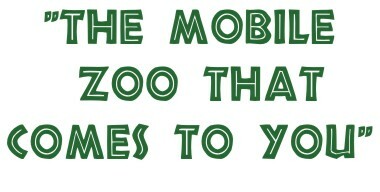 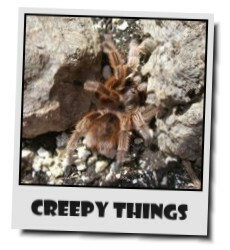 Our collection includes: lizards, snakes, chinchillas, hedgehogs, giant bunnies, tortoises, creepy crawlies and much more! 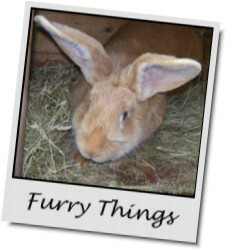 Click on your favourite animals to see more.